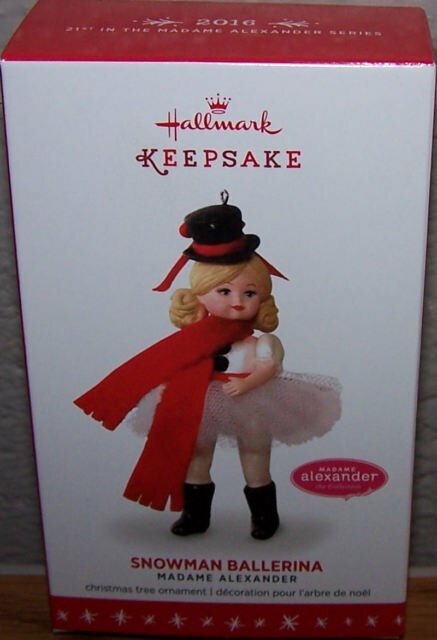 • Hallmark Gold Crown Exclusive. • Pre-packaged for easy gift giving, preservation and storage. Couture Golf Balls for Women (4)...FOUR GOLF BALLS ONLY!!! More Passion for Men & Women: Enjoy the Night...ACT YOUNG AGAIN!! SKLZ Gold Flex Strength and Tempo Trainer 48"